Register for tryouts by May 9th. Cost is $25. Price increases after May 9th to $35. 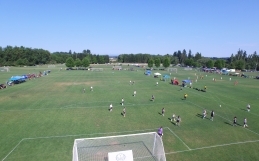 Following the tryouts, all accepted players must attend the Capital FC Organizational Meeting on May 30th at Corban University in the Psalm Center starting at 5:30pm for U11-14 players and 6:30pm for U15-19 players. The meeting will cover club wide details as well as team-specific issues. Players will be notified prior to boys tryouts and those accepted do not need to attend normal tryouts the 17th and 18th. An informational meeting for those interested will be held Tuesday, May 2nd from 5-6pm, Marion Room @ the Grand Hotel. 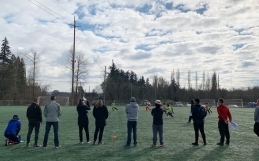 Following the tryouts, all accepted players must attend the Capital FC Organizational Meeting on May 31st at Corban University in the Psalm Center starting at 6:30pm. The meeting will go over the differences in the USSDA program and schedule. 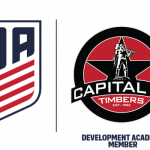 More info about the USSDA can be found here. Register for evaluations by May 12th. Cost is $25. Price increases after May 12th to $35. 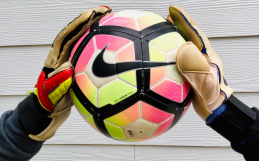 Following the evaluations, all accepted players must attend the Capital FC Organizational Meeting on May 31st at Corban University in the Psalm Center starting at 5:30pm. The meeting will cover club wide details as well as team-specific issues. 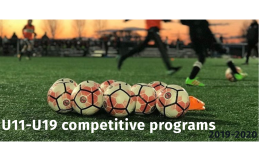 More information about the Pre-Competitive Program can be found here.